You cannot underestimate the relevance of Blank Bookmark Templates. These free and downloadable documents allow you to plan for events. They come in different designs; for example, some of them contain elegant colors while some of them feature a blank background or lines with simple drawings. You can get both simple and complex templates whose designs are also useful in promoting your business. The templates aid in reading and planning. Thus, you can select one that suits your needs and use it to achieve your goals. 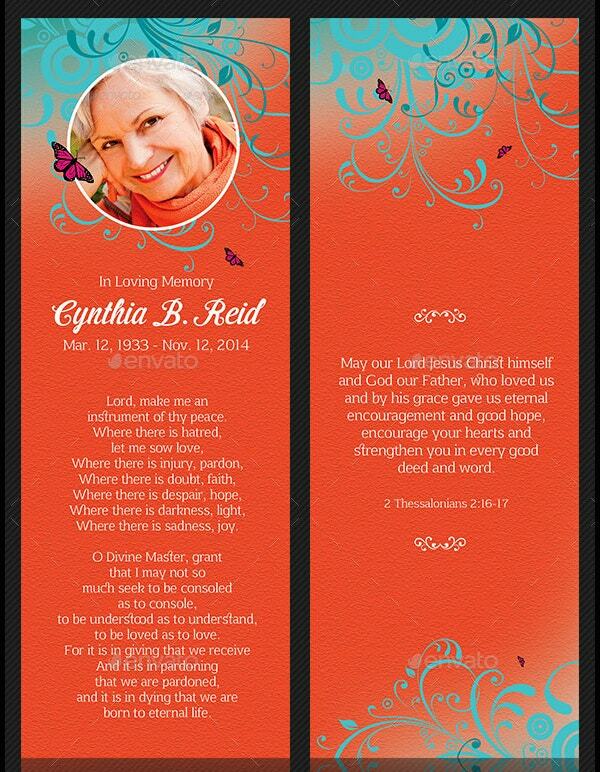 The Hibiscus Funeral Stationery Free Bookmark Template contains a bookmarker, prayer card, and thank you card in PSD format. You can download and edit its layers, 300 dpi resolutions, CMYK colors, and fonts before printing it. 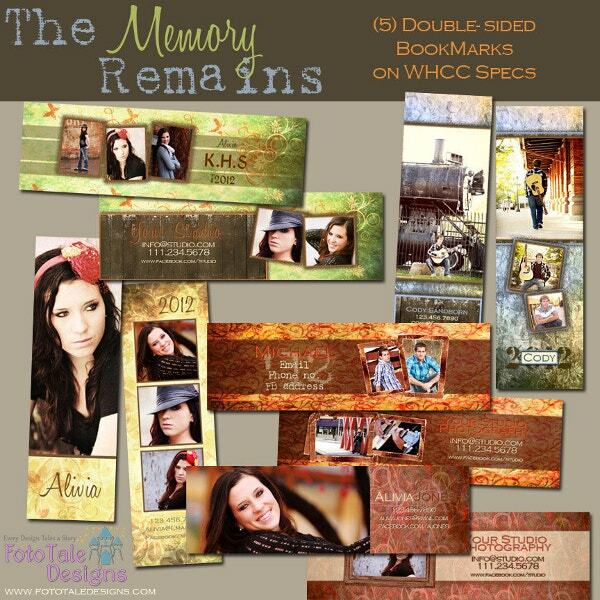 The Endless Memories Blank Bookmark Template contains layers and is editable and customizable using Adobe CS6+. The layered 5 X 17 cm template comes in JPG, PSD and All files formats for download. 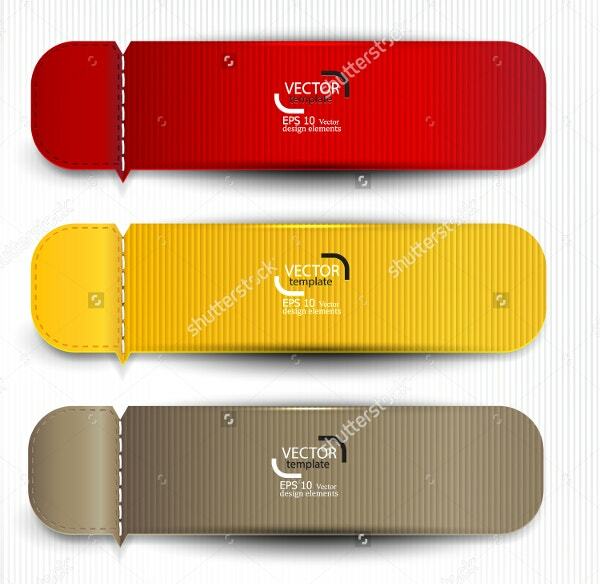 The set of Bookmarks Vector Template prides in 10 EPS files of high quality in red and yellow. 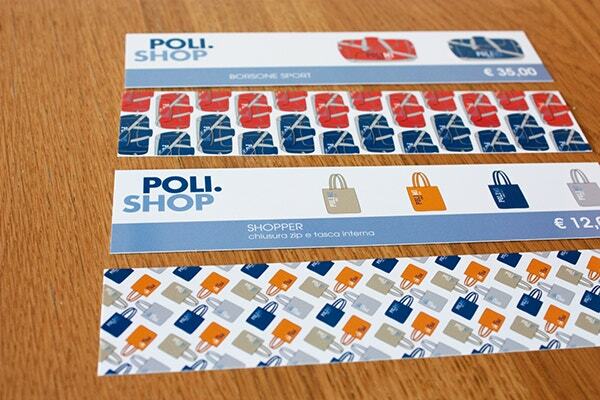 It features business elements making it ideal for advertisement badges, invitation, and cards. You can use it in print or web design. The handmade Glad You Were Here Free Bookmark Template for download comes at a high-resolution in several sizes. 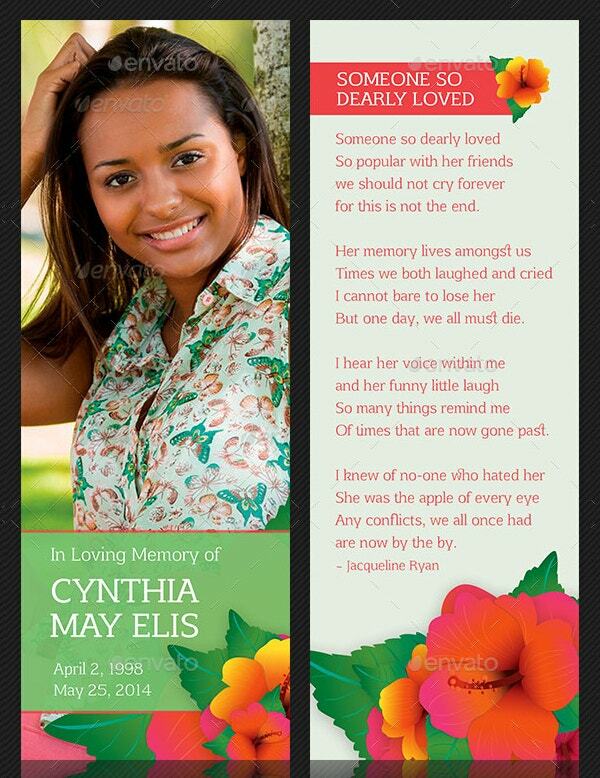 It contains JPG and PDF pink files with editable texts and vector images for funeral programs. 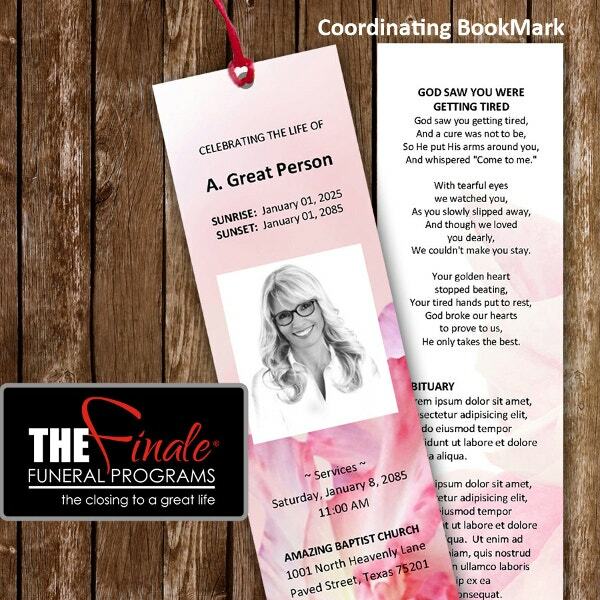 The Free Bookmark Template for funeral programs comes in four editable CMYK color options and layers. The easy to use Photoshop template features floral art making it suitable for weddings, anniversaries, and baby showers. 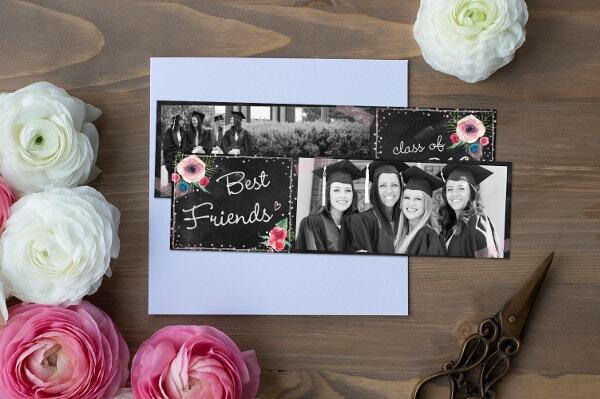 The Charmed Blank Bookmark Template Design features editable colors and images on a clean white background. The layered template that requires Adobe CS6+ is downloadable in JPG and PSD formats. 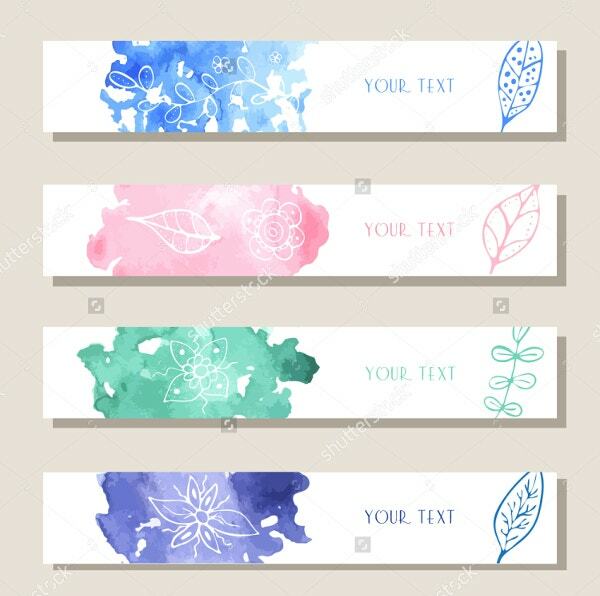 The set of Vector Bookmark Templates containing hand drawn flowers of different colors and watercolor leaves contains room for your texts. 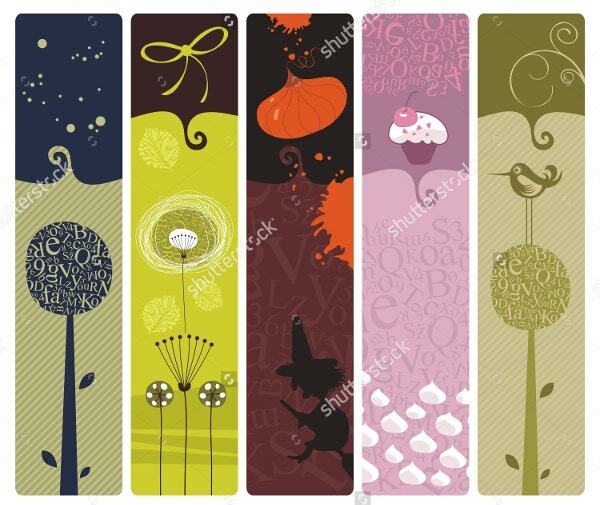 The free bookmark template designs suit banners, labels, and cards. 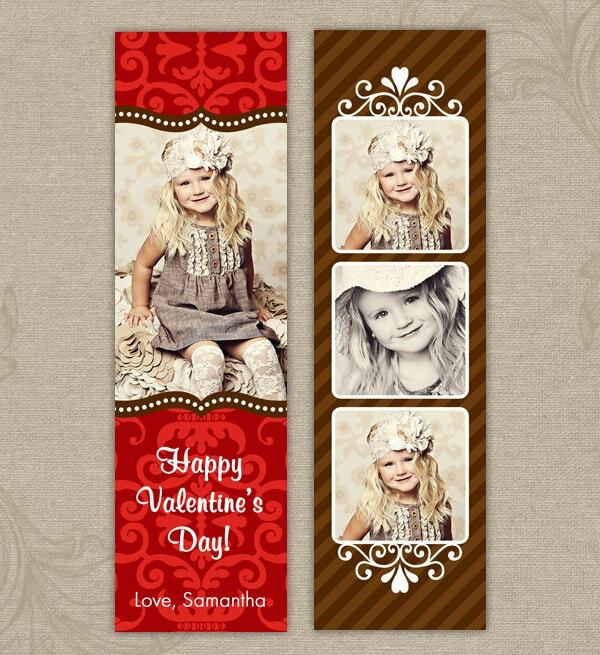 The 2 X 7 inches Valentine Bookmark Template features diverse photos and colors in PDF and PSD styles for download. 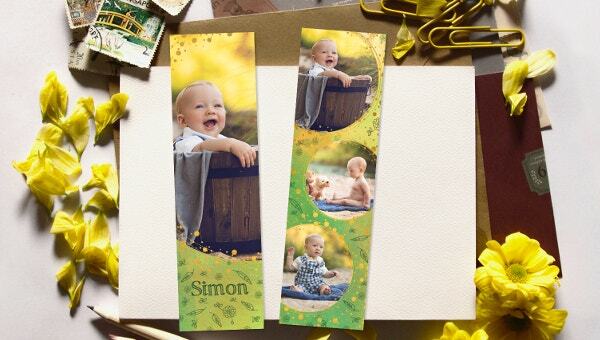 The high-resolution Free Bookmark Templates are patterned, customizable, layered, and editable. Containing bleeds and CMYK colors is the Exclusive Bible Blank Bookmark Template featuring AI, EPS, PDF, and INDD. The 4-quarter reading plan bookmarks pride in being editable, simplicity, free fonts, and layers. 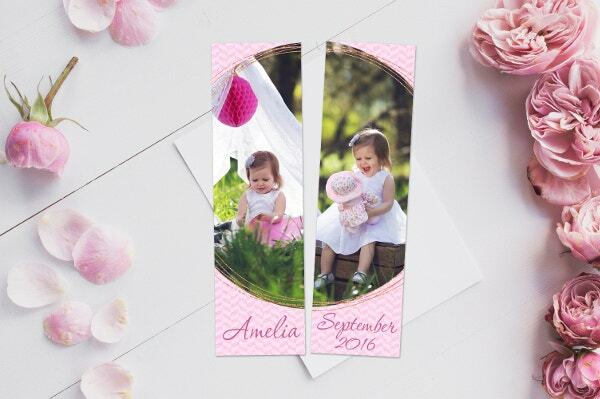 The 5 X 17 cm Save the Date Blank Bookmark Template features layers, high resolution and editable fonts, images, and texts. You can download the JPG and PSD files requiring Adobe CS6+ for customization. 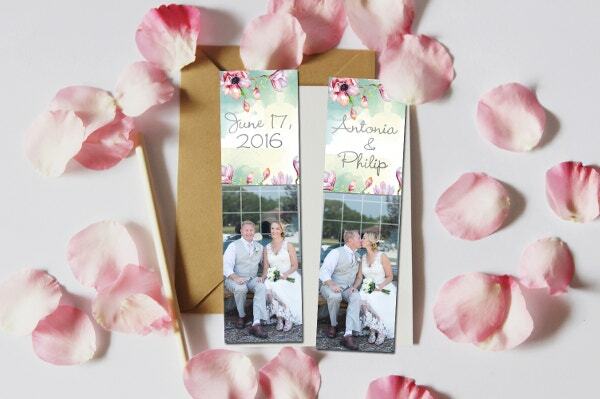 The customizable and editable set of Colorful Bookmarks is available in a high resolution and several sizes. 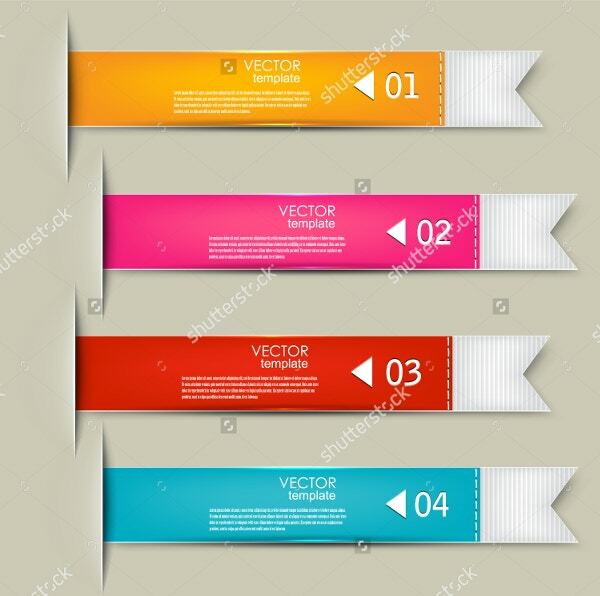 The vector free bookmark templates for download come in different colors. You can add text and use it for tags & labels. 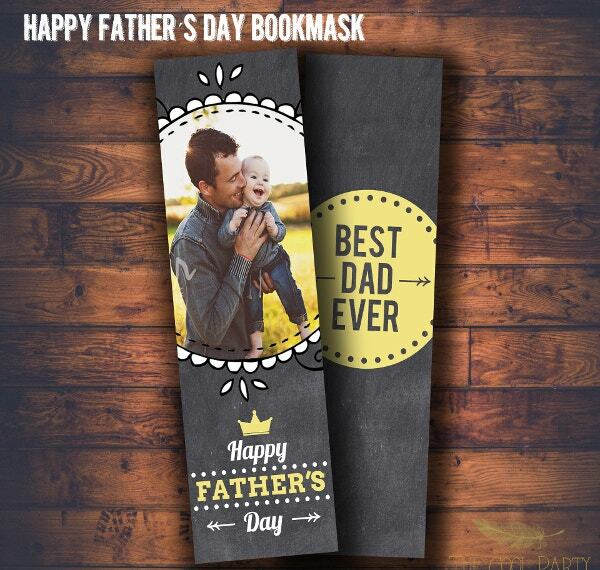 The hand designed Collection of Beautiful Blank Bookmark Template has been designed on Photoshop CS3. 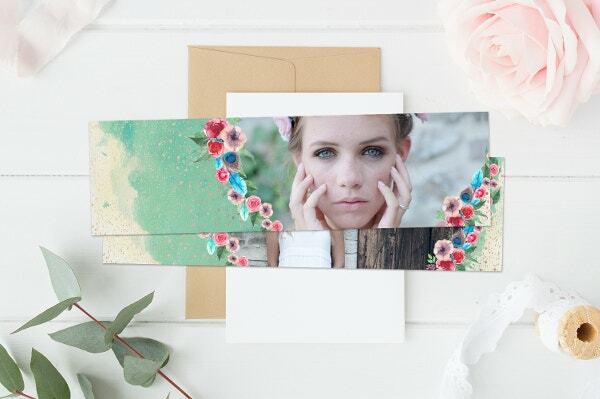 The downloadable set of 5 templates for photographers is layered and contains a help file, editable texts, and colors. 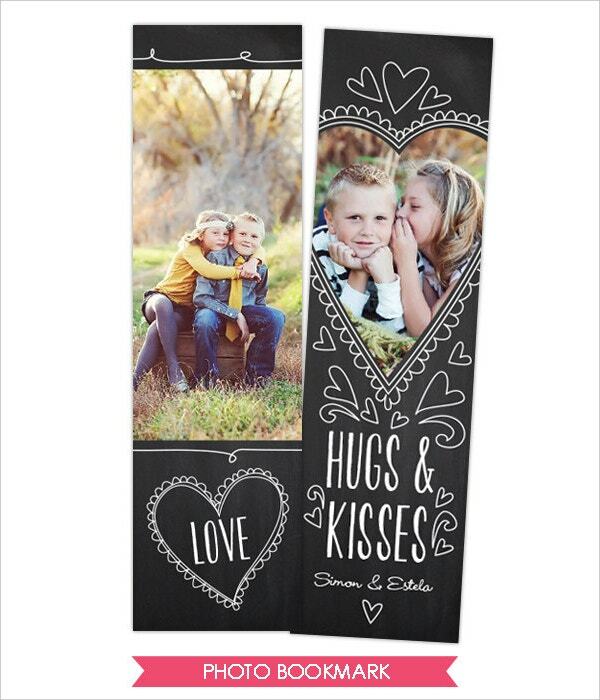 The Chalk Lines Free Bookmark Template takes pride in its simple design measuring 5 by 17 cm. The print-ready downloadable file is compatible with Adobe CS6+ and features layers, JPG and PSD files. 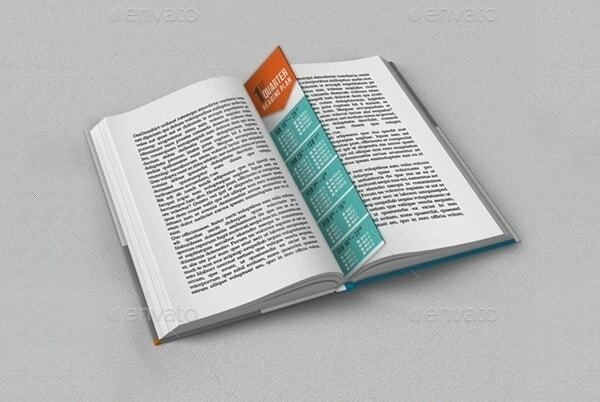 The Simple Blank Bookmark Template Design prides in its modern patterned layout, graphic design, and illustrations. The vector template for promoting businesses is available for purchase with unlimited utility. 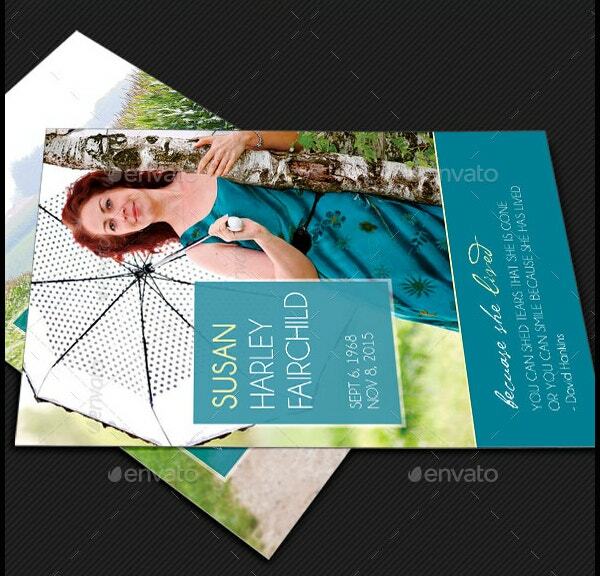 The layered Memories Funeral Stationery Template features compatibility with Adobe CS4+, layers, and PSD files. Its print-ready design with CMYK/ 300 dpi resolutions contains four-color options with a thank you and prayer card. Finally, you do not have to struggle to design programs for different events. 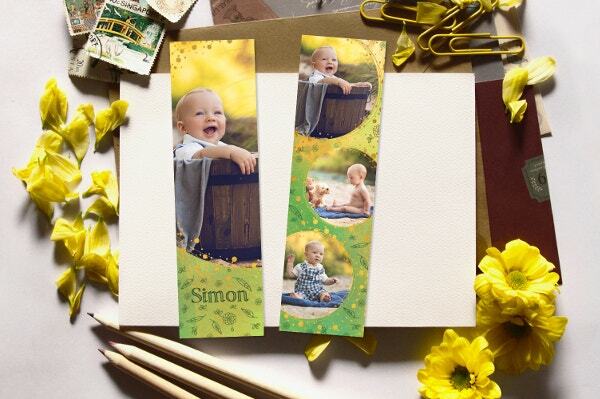 For example, you can plan a decent send off for your loved one with elegant and modern free Bookmark Templates. They are available in different colors and style. What is more, they are printable at a low cost. Hence, you are certain of saving bucks while celebrating.